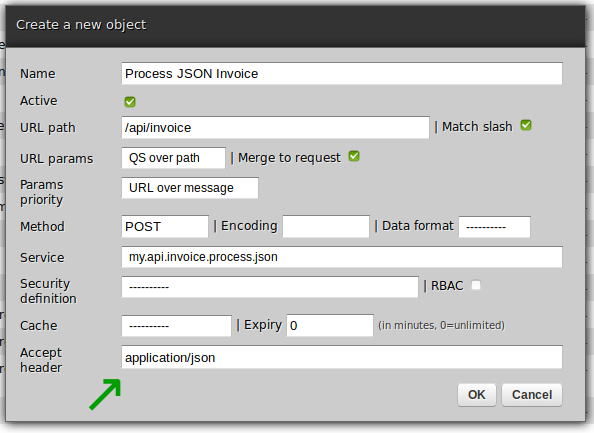 Zato 3.1 includes new means to manage access to REST services based on input Method and Accept headers in HTTP requests - here is how they can be employed in practice. This works and will continue to work as expected in all future Zato versions. However, one aspect of it is that, if one uses SimpleIO, keeping all handler methods in the same service means that all of them share the same SIO definition which is not always desirable - for instance, input to POST may be unrelated to input that DELETE receives. In Zato 3.1 and newer, it is possible to create REST channels that have the same URL path but different services mounted on each channel, separately for each HTTP verb requires. That is, whereas previously it was a single service with multiple handle_VERB methods, now it can be a set of services, each reacting to a different HTTP verb and all of them mounted on the same URL path. In a way, this was supported previously but, if handle_VERB methods were not used, URL paths had to be distinct, e.g. Now, each of the combination of verb + path may be unique for a REST channel while previously each channel needed to have its own URL path. Moreover, because each channel may have its own separate service, it also means that each service may have its own SimpleIO definition and that the service becomes less tied to REST. This is a completely new feature in 3.1 which lets one have distinct REST channels depending on the requests's Accept headers. 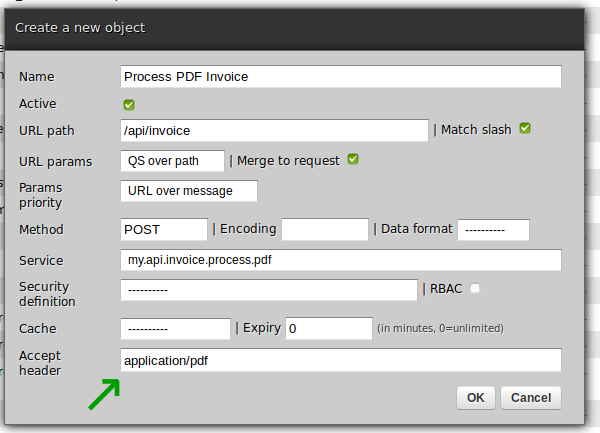 For instance, let's say that we would like to process incoming invoices under POST /api/invoice but we would like to have two services reacting to the same endpoint, one for JSON and now for PDF invoices. We can go one better and take advantage of Accept header patterns - with an asterisk meaning any character - this will configure the channel to process requests matching any value that fits in with the pattern, e.g. text/* will mean text/csv, text/xml or anything that starts with text/. However, seeing as it can be a number of input MIME types, at this point we may need to know what the actual value was - this can be extracted from the WSGI environment via self.wsgi_environ. Zato 3.1 saw improvements and backward-compatible changes to how REST channels can be built. It will now support more use-cases, such as single URL path channels with different HTTP verbs and independent SimpleIO definitions or HTTP Accept headers different for each channel. In turn, this lets one build REST APIs that are more flexible and elastic in their design to react to different input criteria.